A few passing clouds, otherwise generally clear. Low around 55F. Winds light and variable. 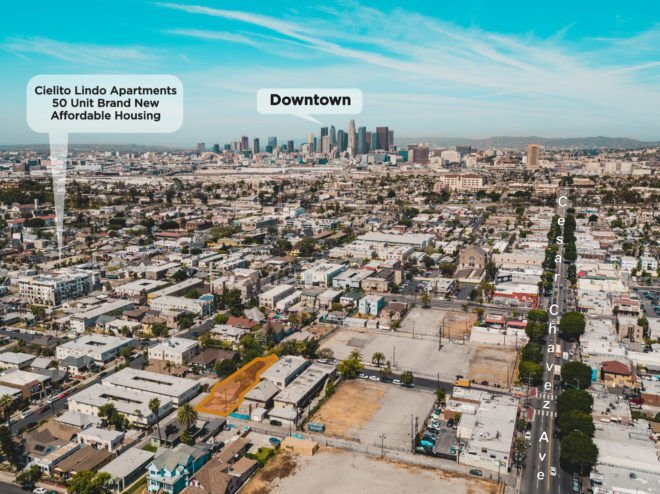 For Sale: Development Opportunity – Boyle Heights! Presented for sale is a vacant 3,077sf duplex prime for redevelopment due to it’s large 8,545 SF R3-1 lot surrounded on three sides by two alleys and the street. While an 11 unit by-right development is doable, encouraged is a fully Transit Oriented Communities development utilizing it’s Tier 3 TOC density bonus. Build approximately 20 units (2 low income) and have as little parking on site as 10 spots. 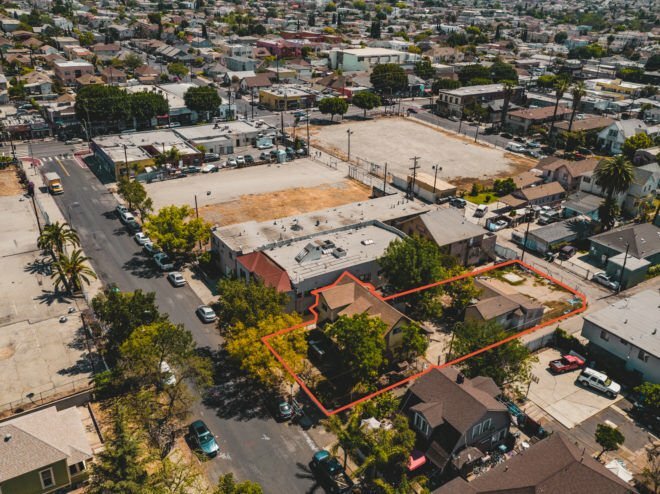 Potential for on-grade construction makes this a perfect development play for someone who understands the Boyle Heights market and sees the potential in this burgeoning market.